Stories Scarified for the Kalash tribes, lost sons of Alexander the great. Scarified for the Kalash tribes, lost sons of Alexander the great. Kalash tribes are known as lost sons of Alexander, famous for the unique culture and traditions. Not only Kalash tribes under threat, but it is also cultural diversity. The smallest religious minority speaks their own language and celebrates their gods through music, dance and alcohol. Main threat to the Klash communities is increasing trend to the conversation of Islam and married with Muslims mans. 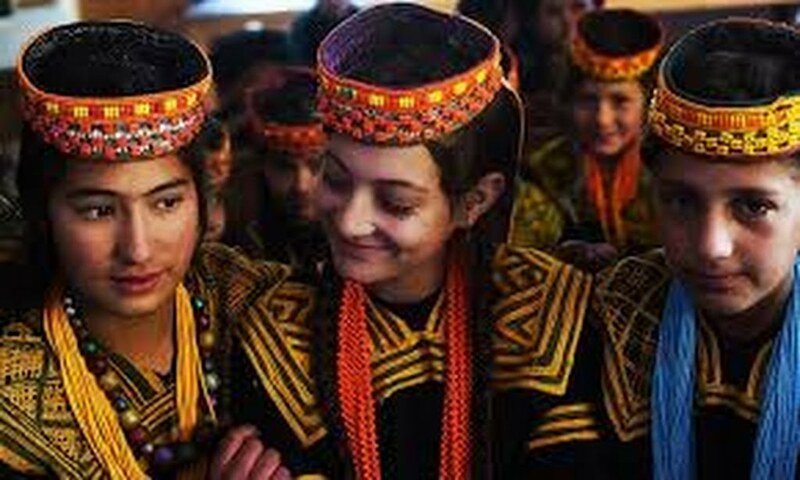 Kalash was not recognized as a religion under the National Database and Registration Authority, and in schools Kalash are given no alternative to Islamic studies. In schools Kalash are given no alternative to Islamic studies. According to the official the only kalash community of Pakistan, which once amounted to 20,000 people, has now been reduced to a mere 3,000. Kalash Valley lies in the Chitral district of Khyber Pakhtunkhwa. A British lady was given Pakistani nationally in 2004 are struggling for the Kalash tribes. She spends her whole life for the Kalash tribes. I can talk with her and with the Kalash tribes, activist about what threats they are facing, and story of one two Kalash community members, as well as government also.